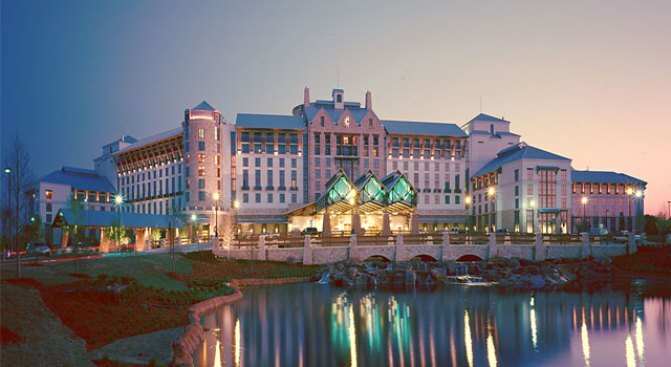 The Gaylord Texan resort in Grapevine is also being hit by hard times and has laid off 30 full-time employees. The company blames the layoffs on rising cancellations of group meetings and lower occupancy rates. The first notices were handed out Monday and more are expected Tuesday.